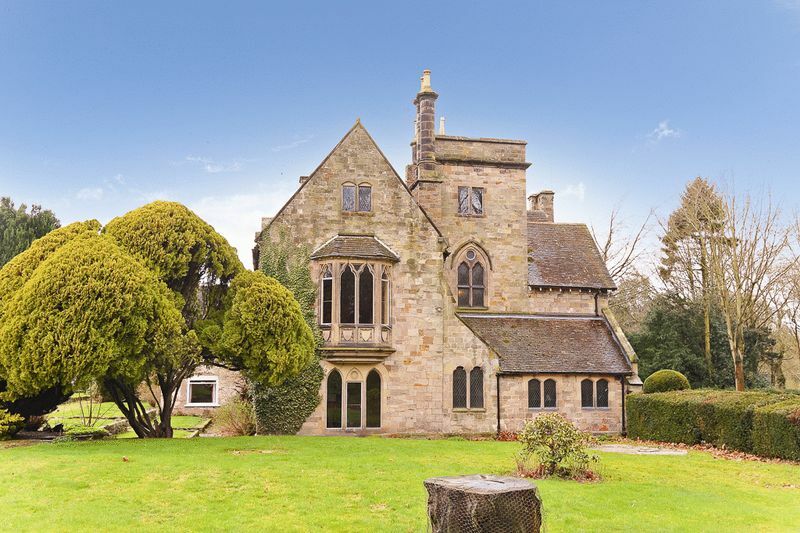 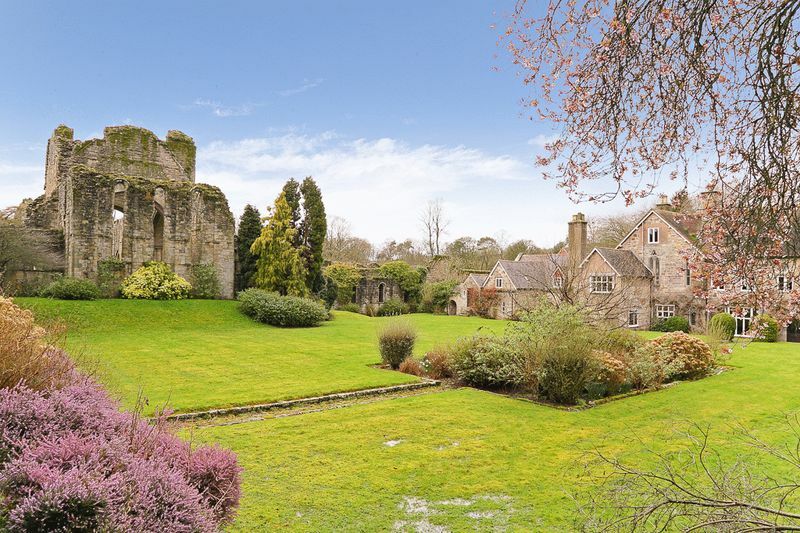 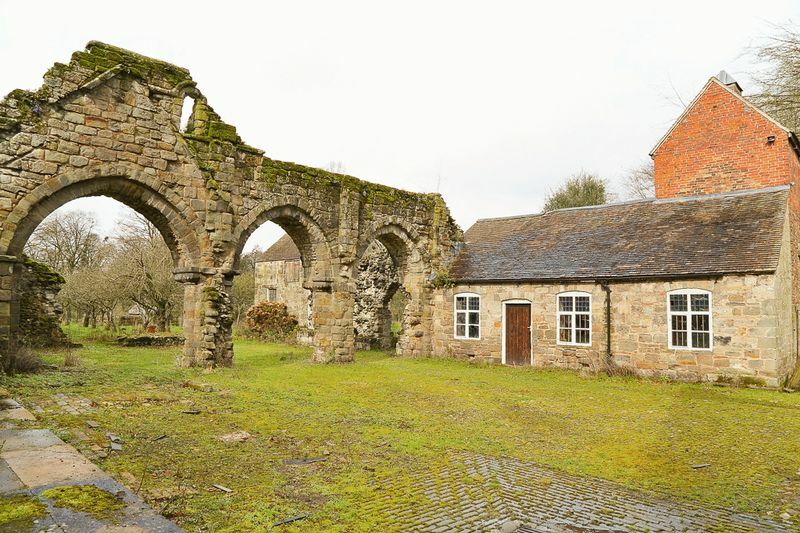 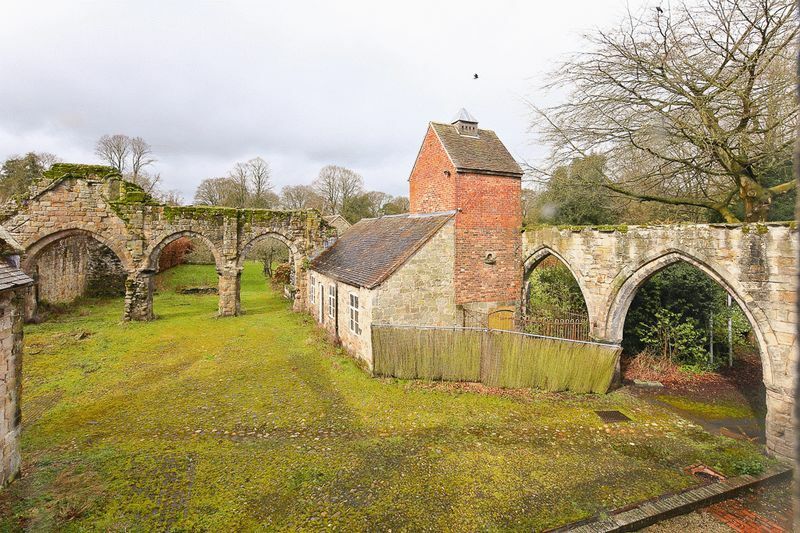 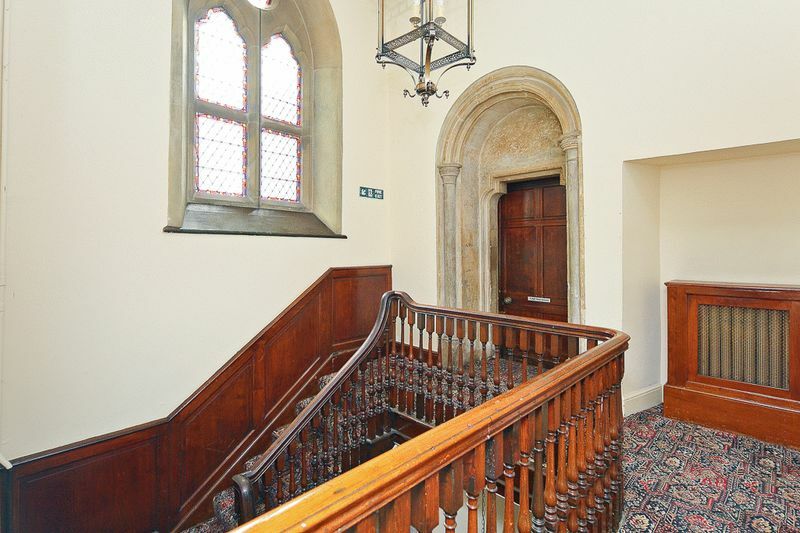 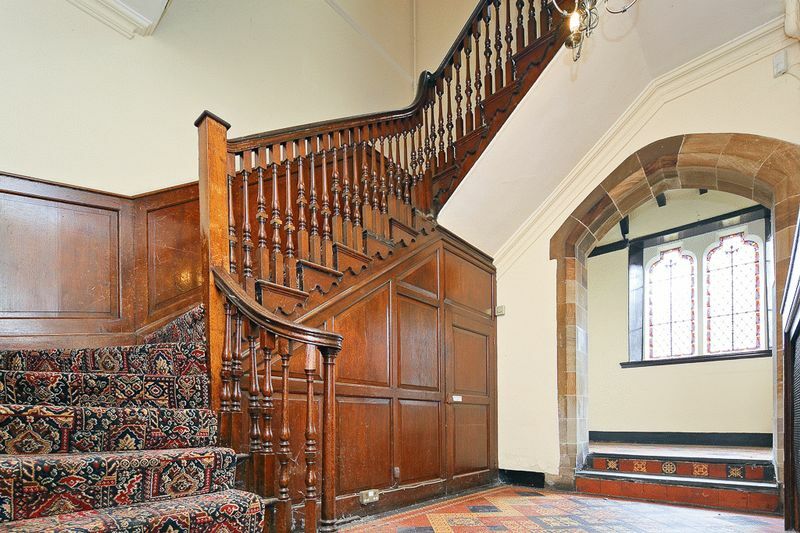 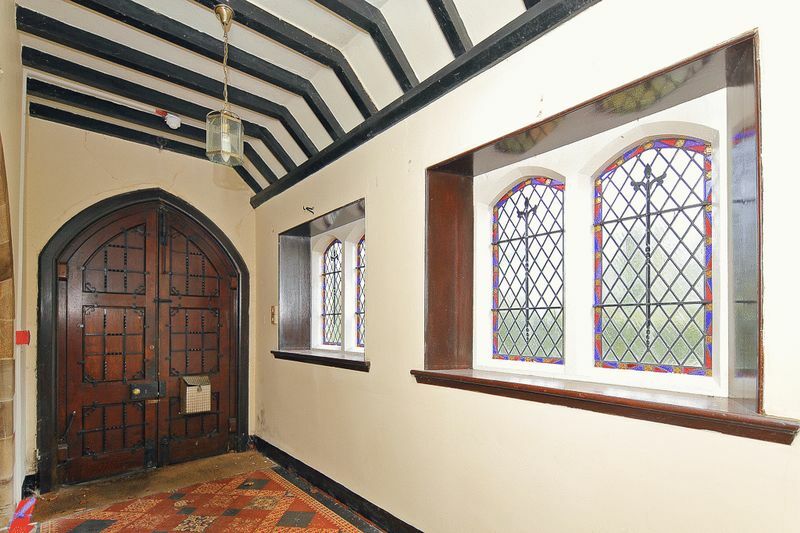 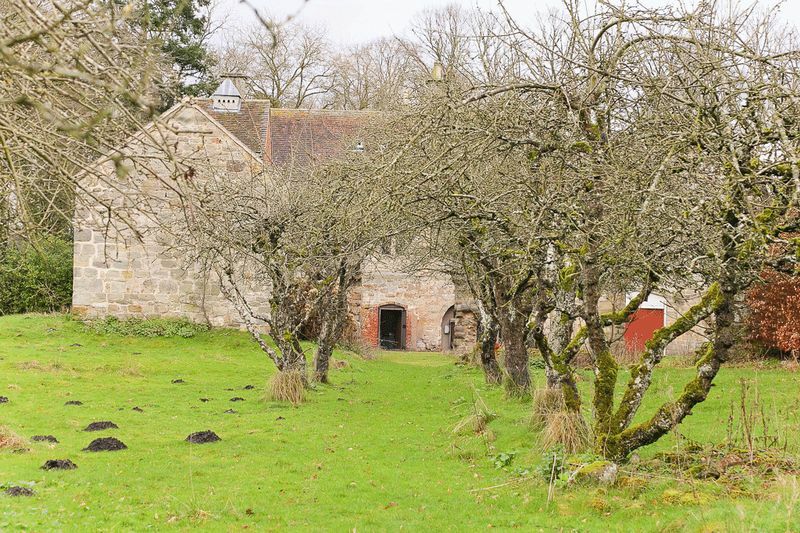 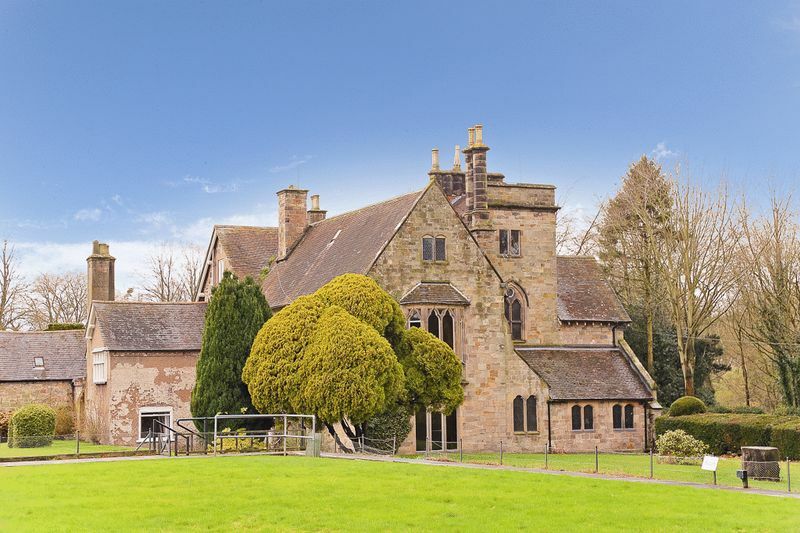 Stunning Grade I Listed property dating back to the 12th Century and approached over a private driveway. 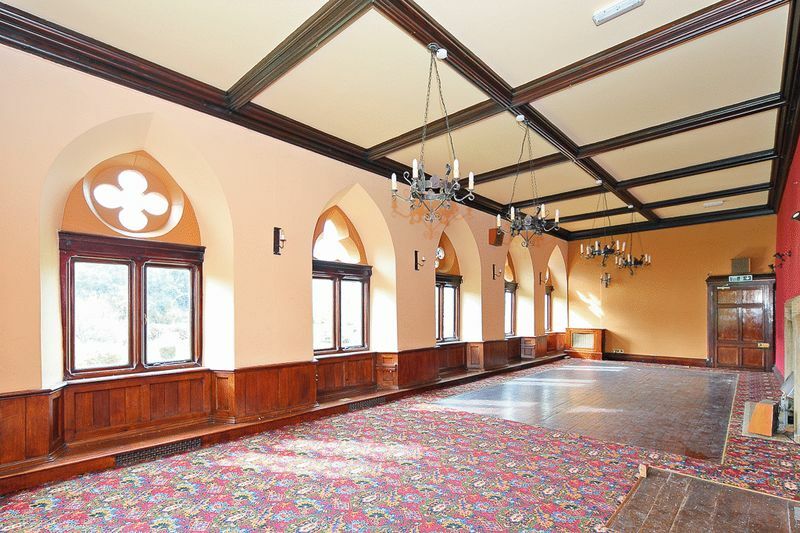 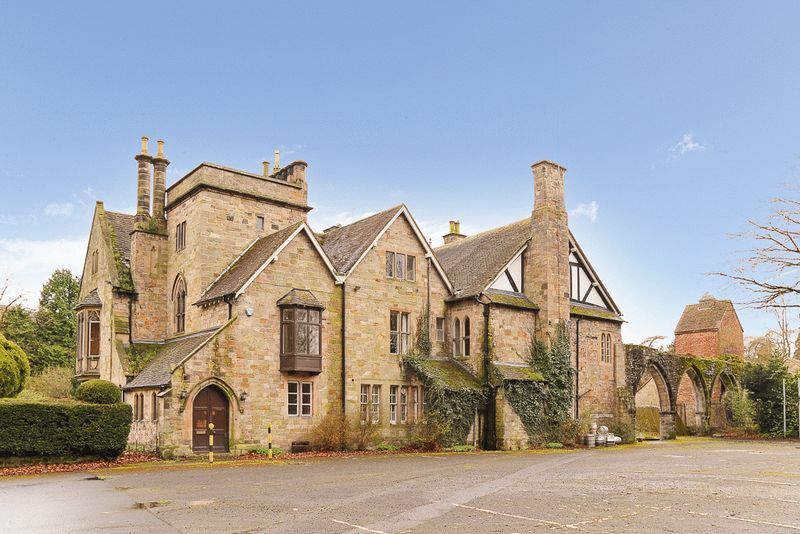 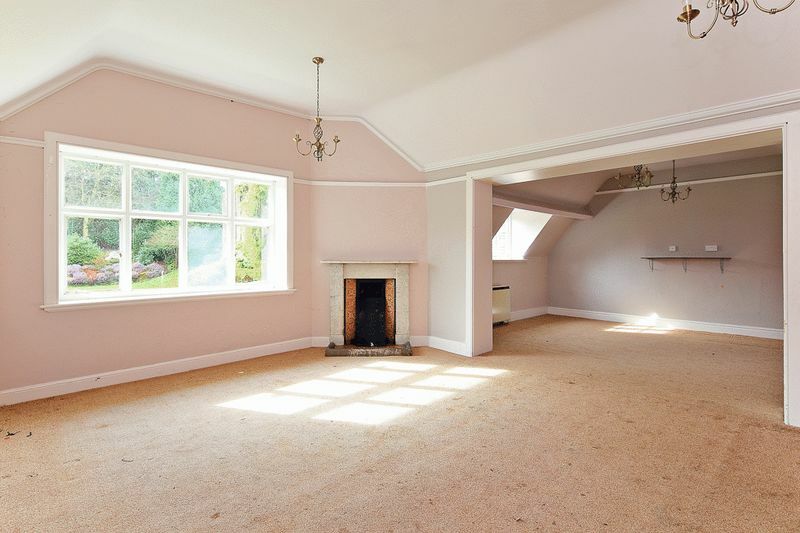 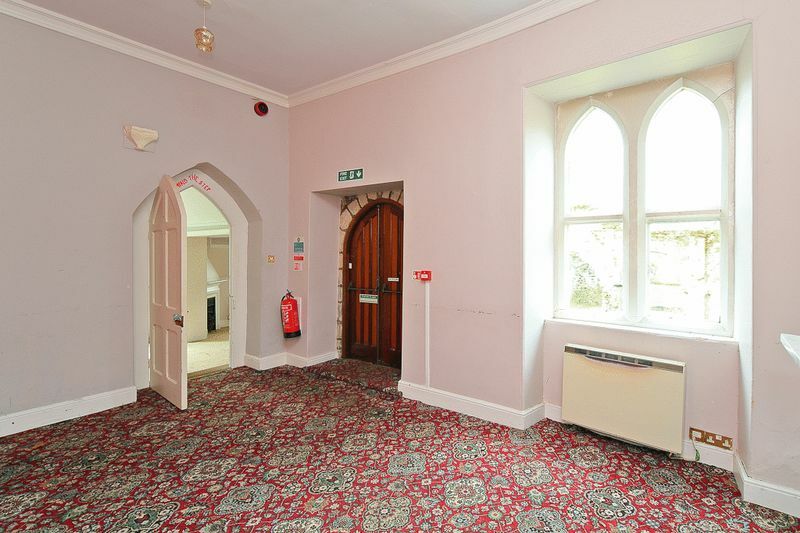 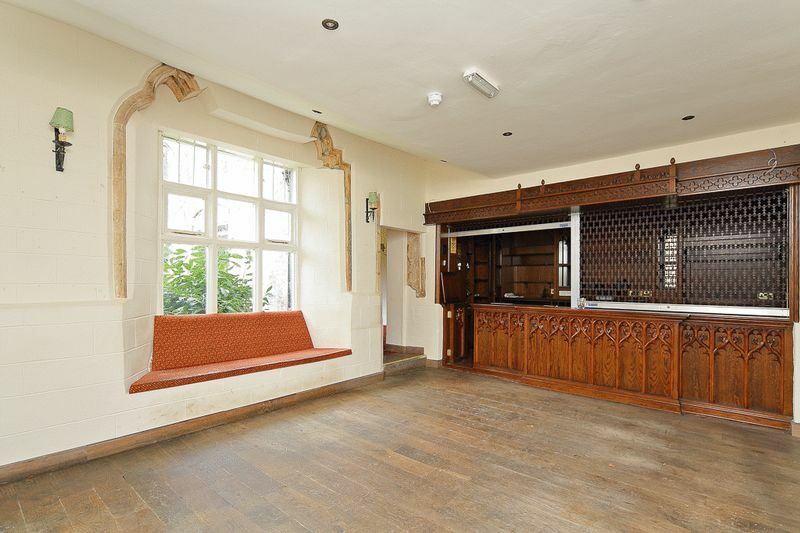 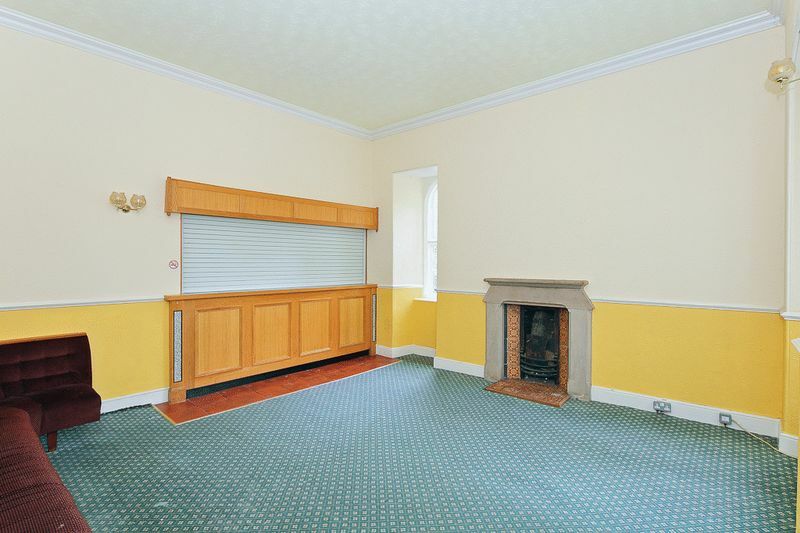 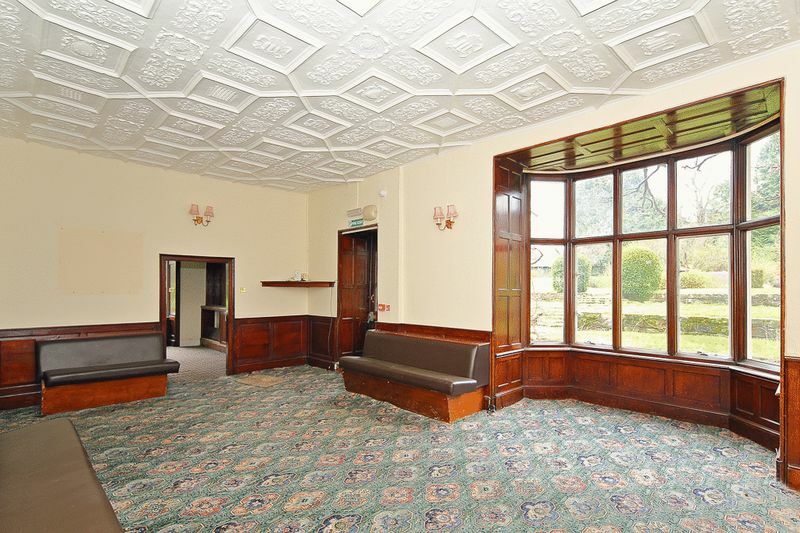 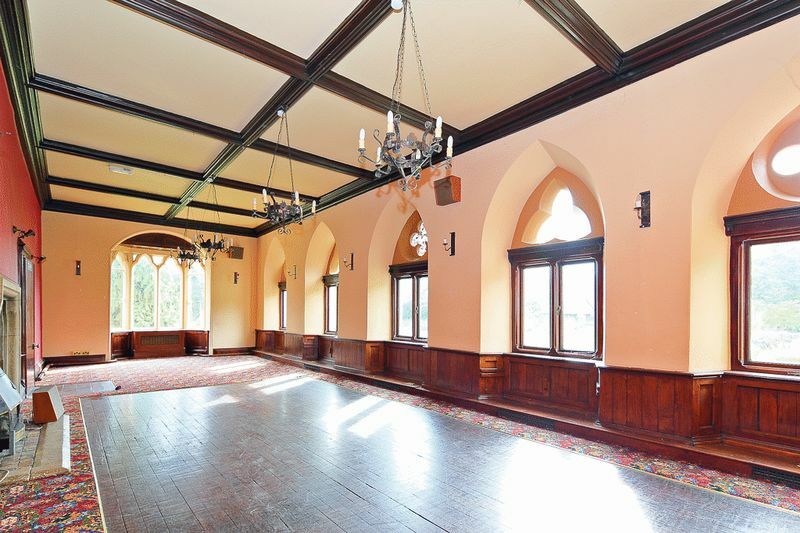 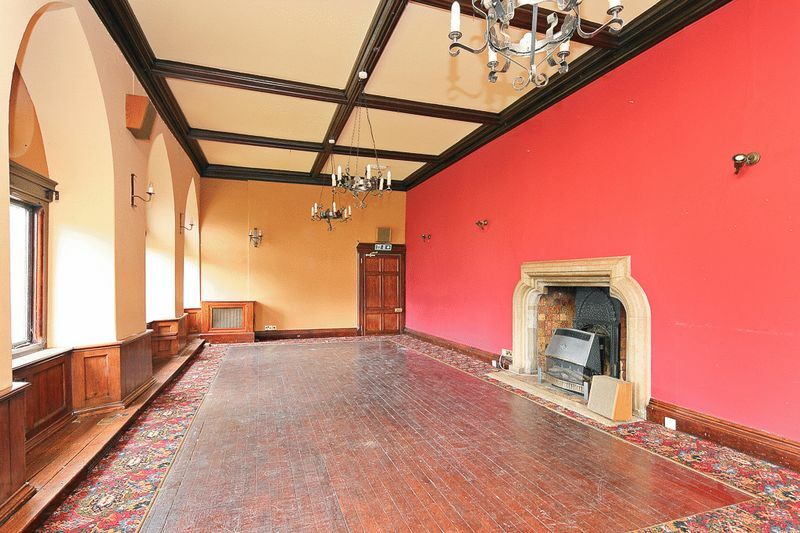 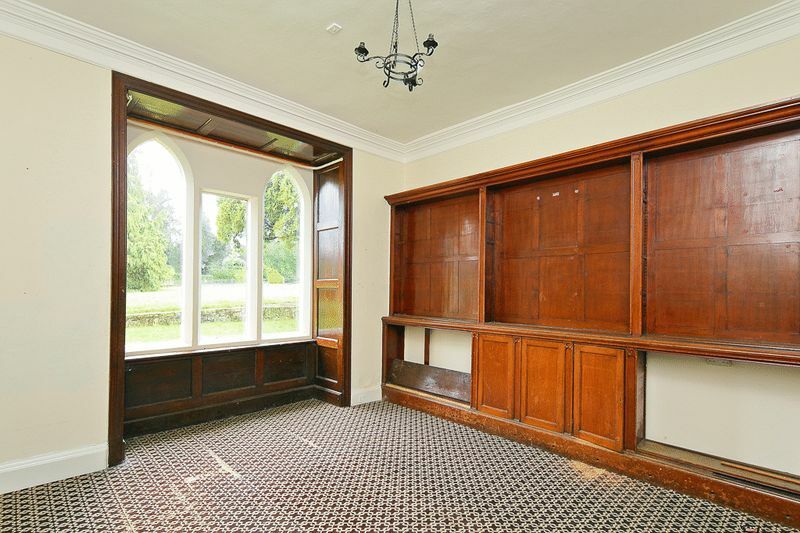 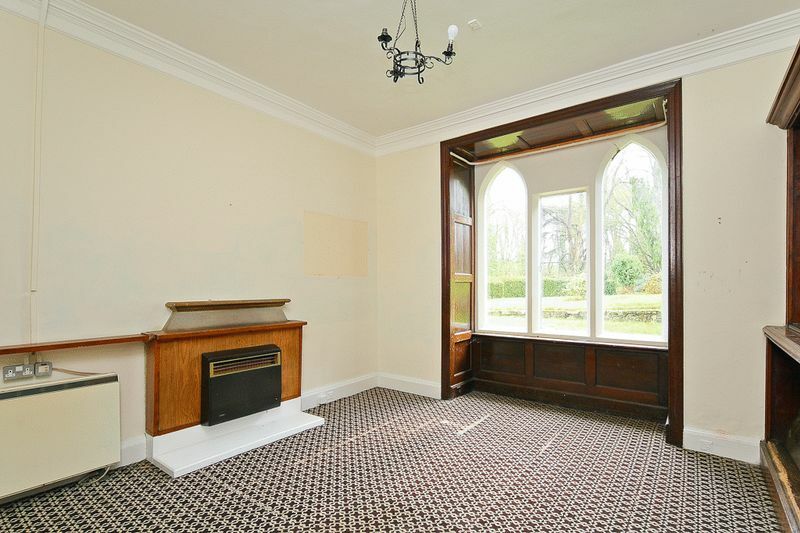 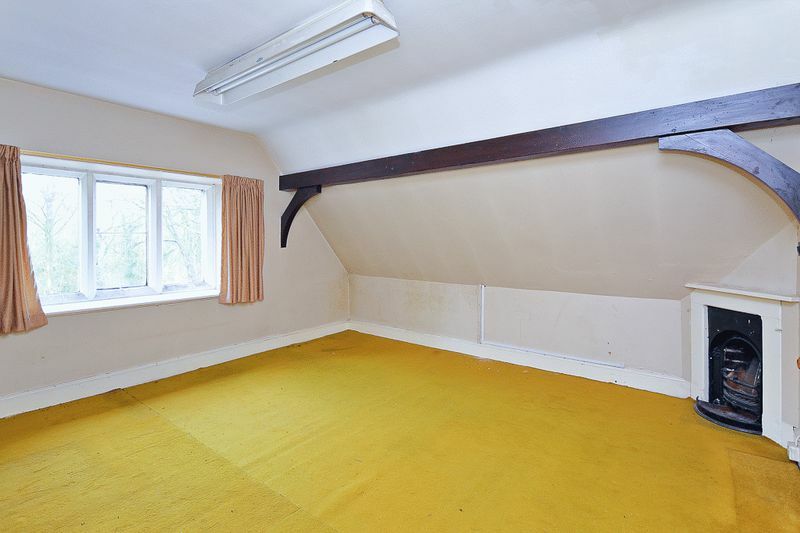 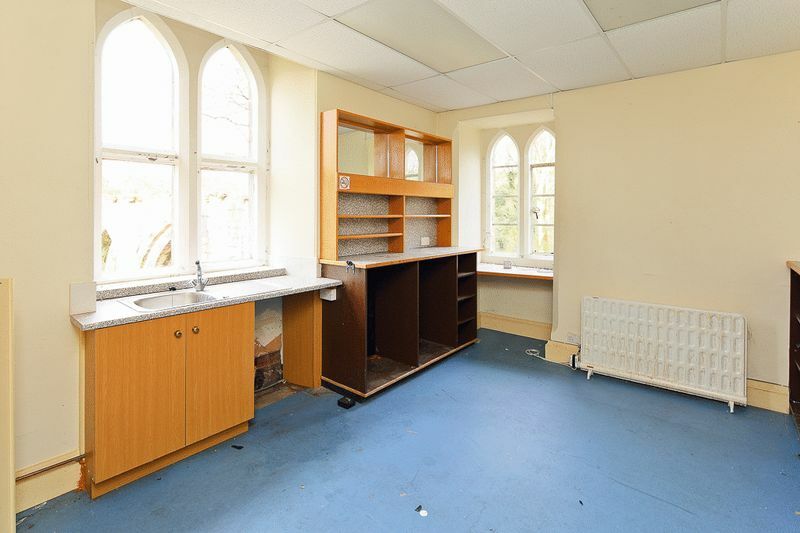 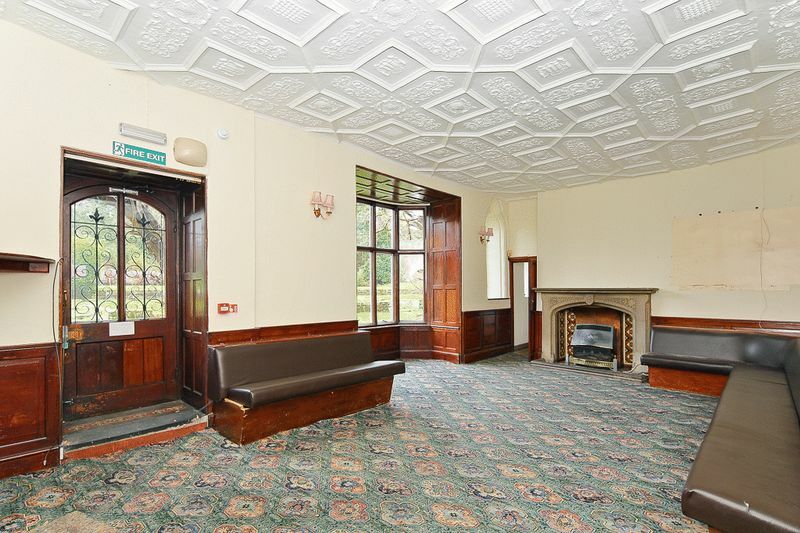 Most recently used as a social club for energy company EON this beautiful property could lend itself for use as a substantial family home, business headquarters or similar. 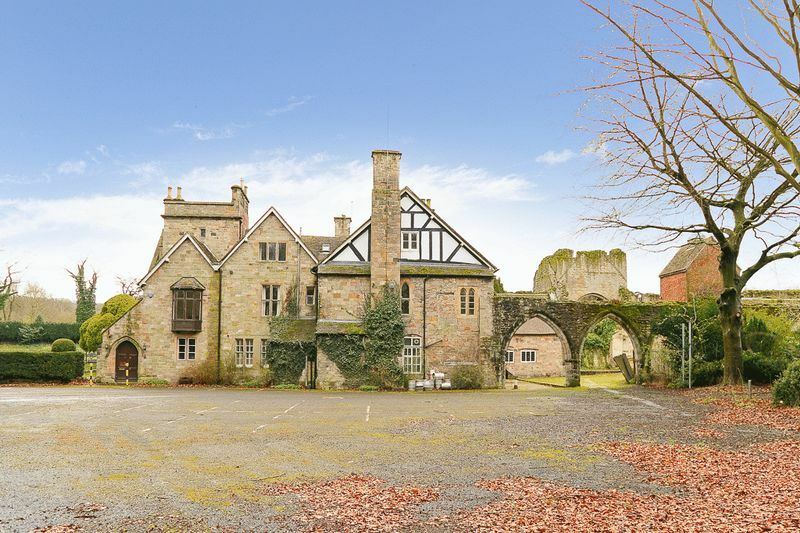 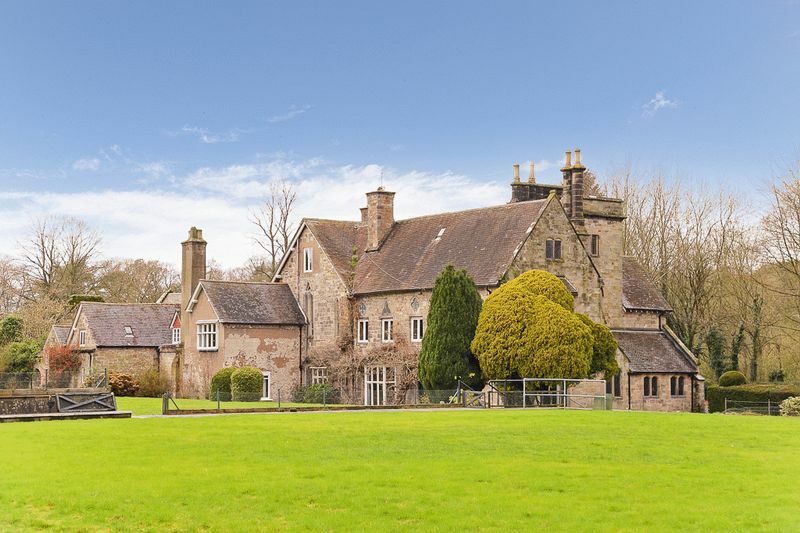 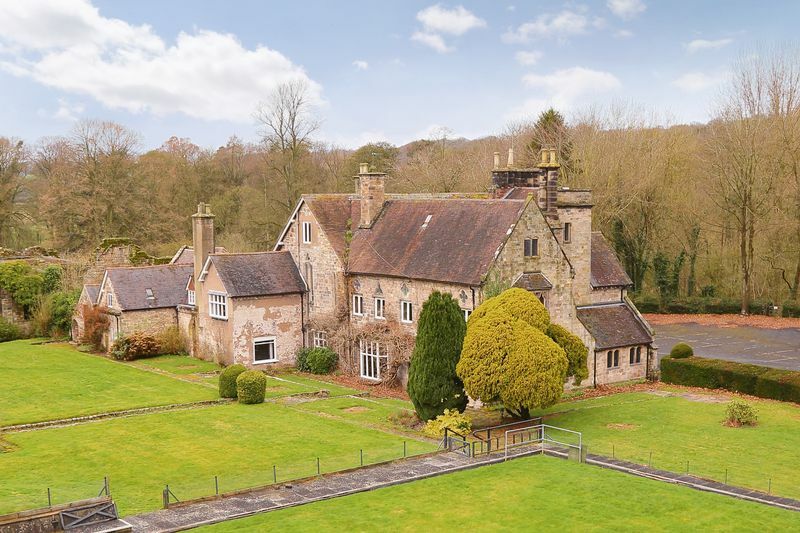 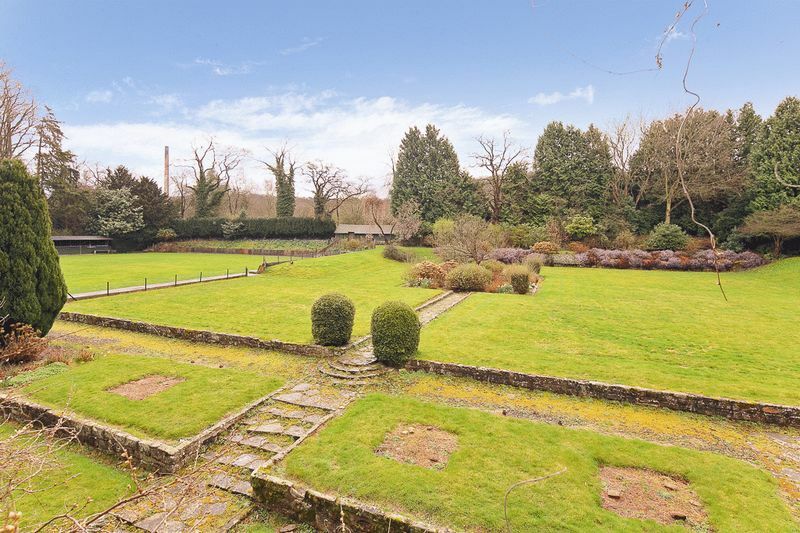 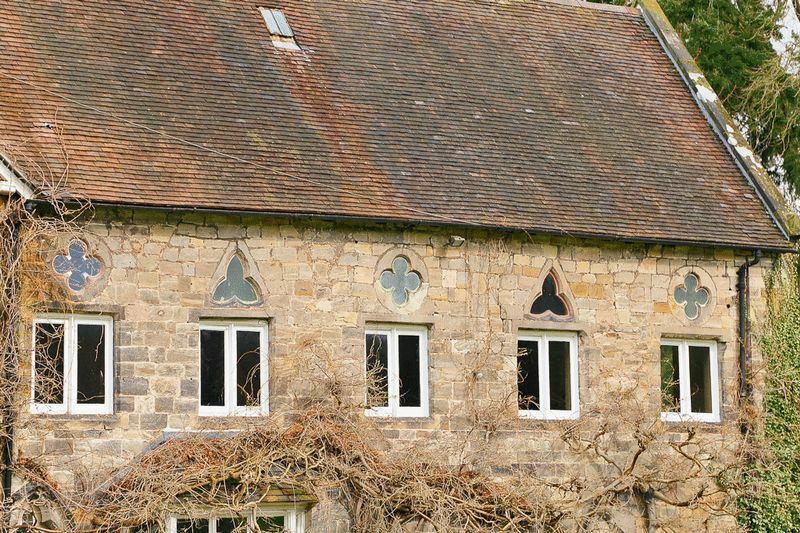 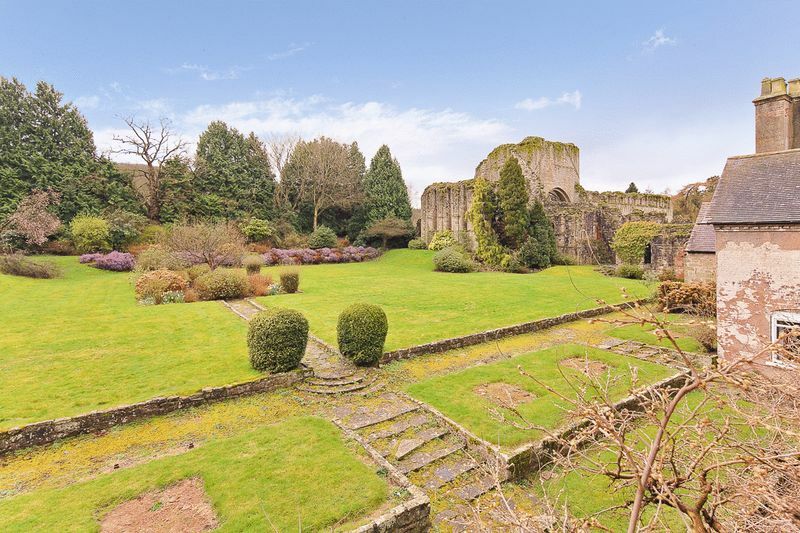 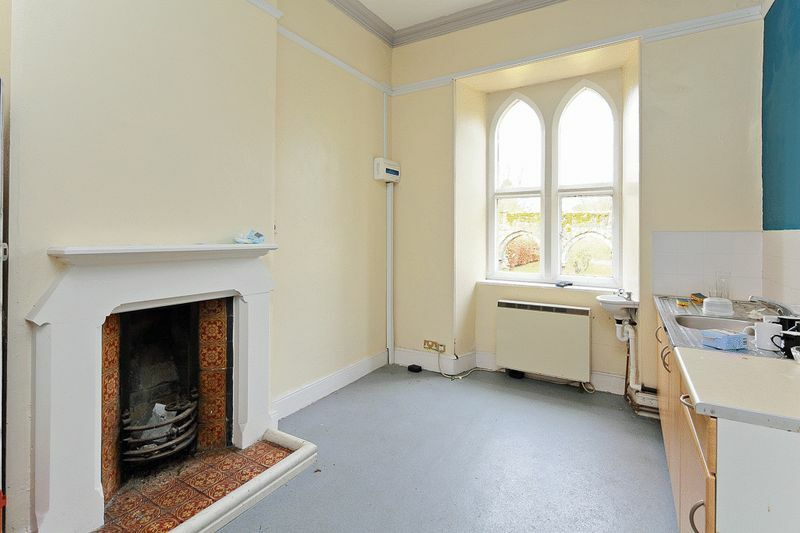 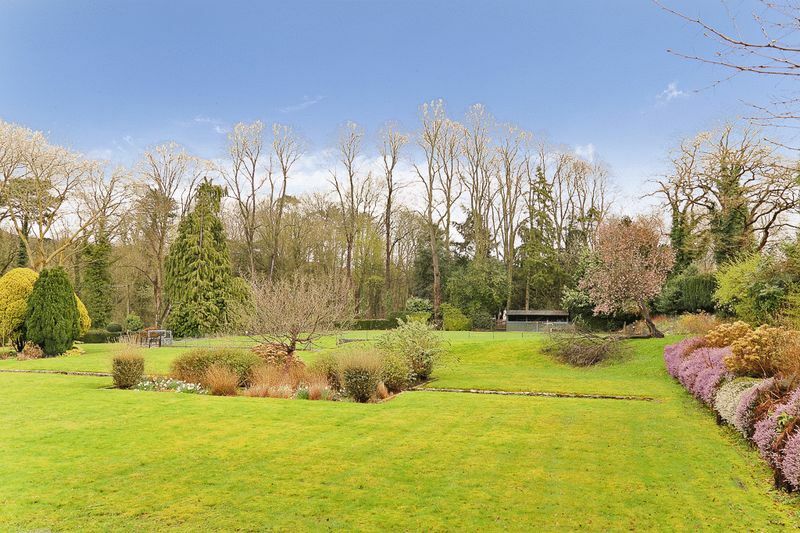 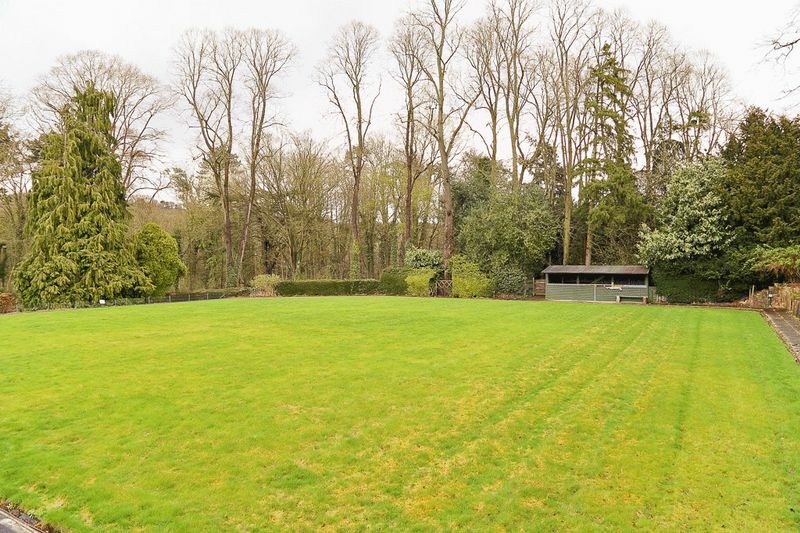 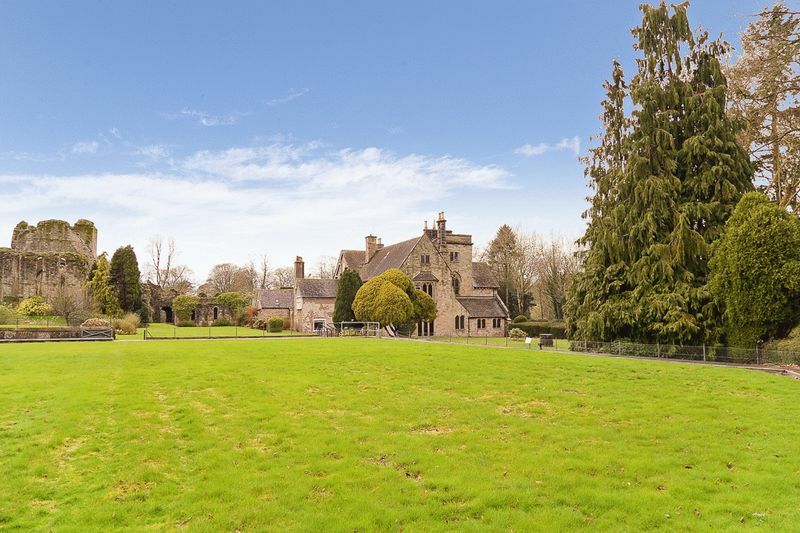 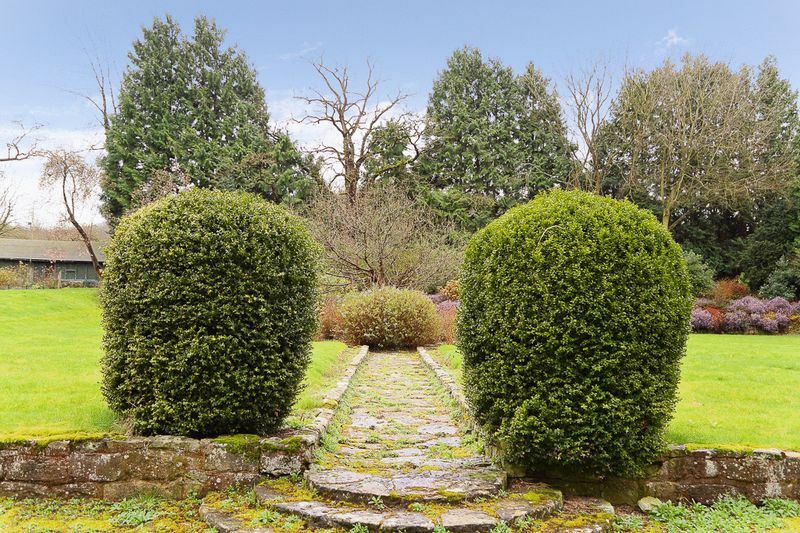 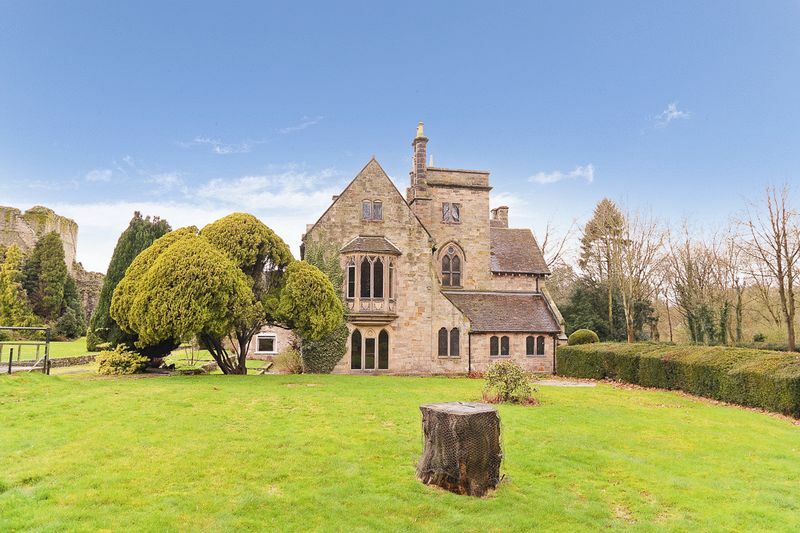 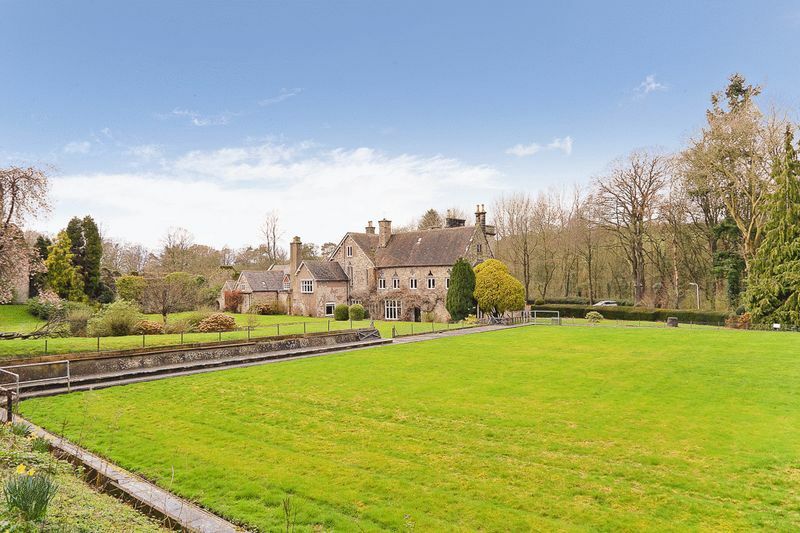 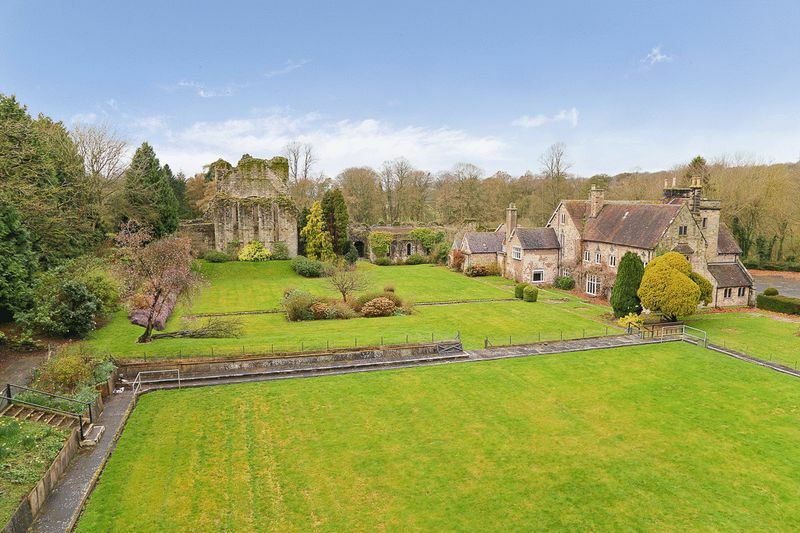 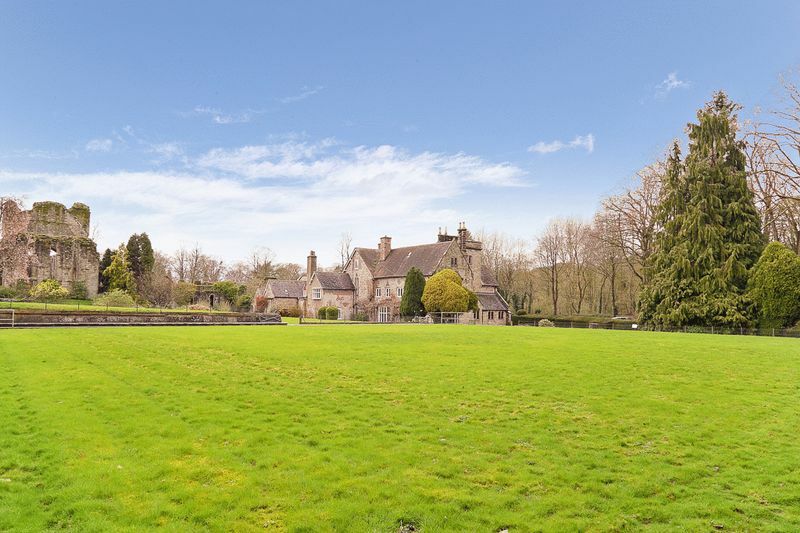 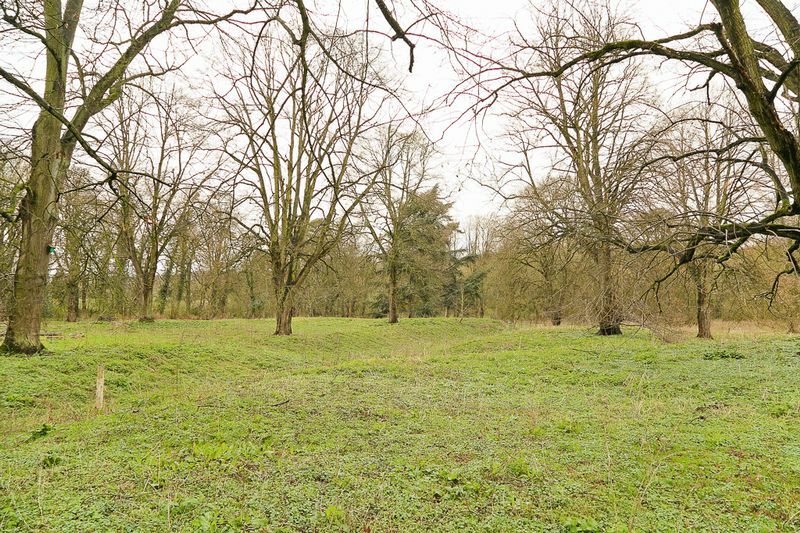 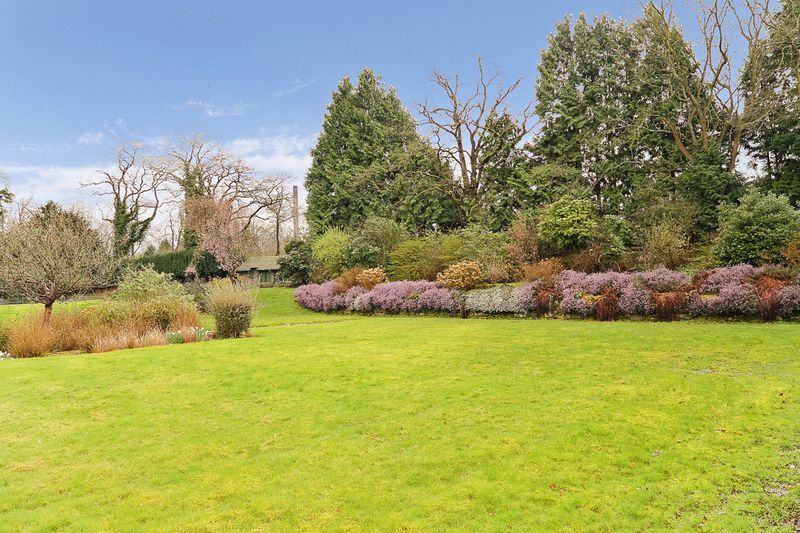 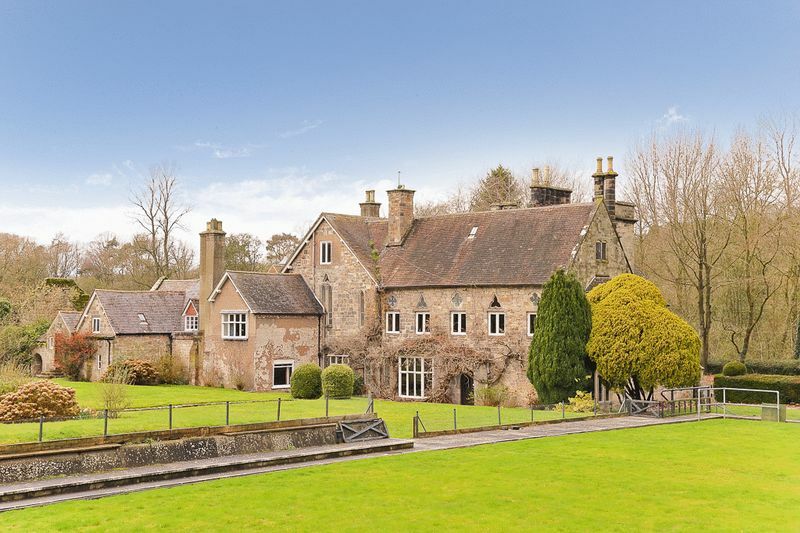 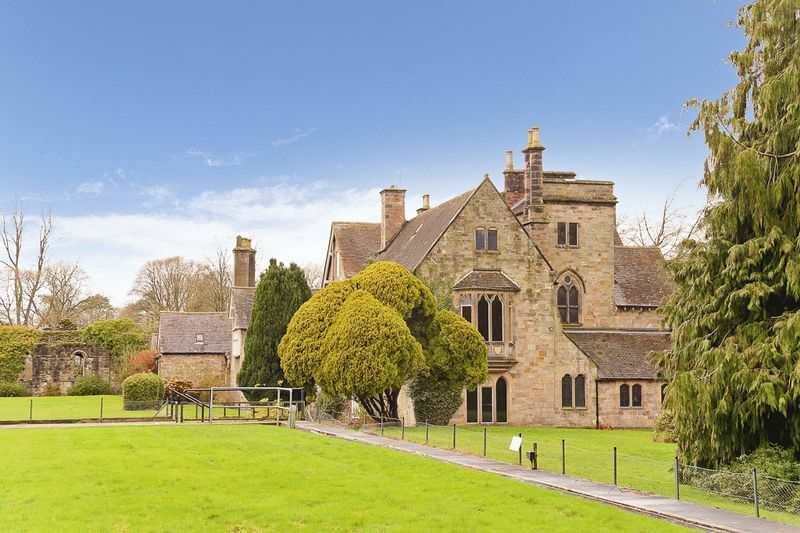 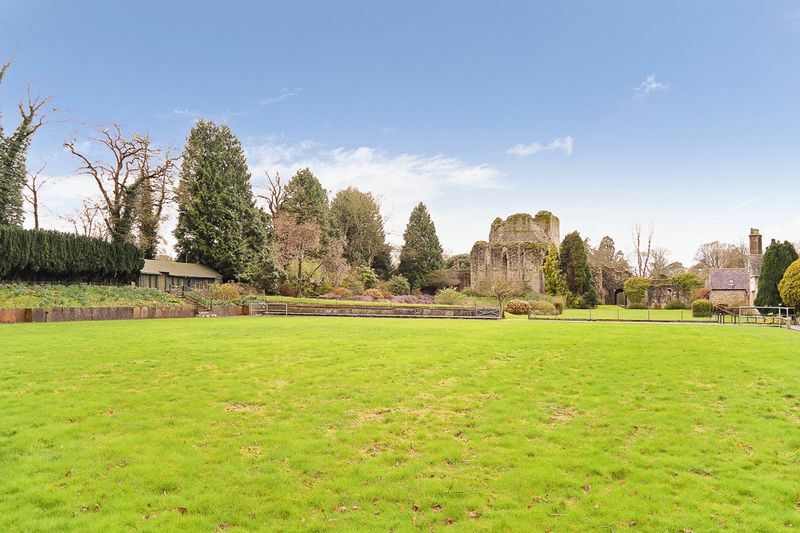 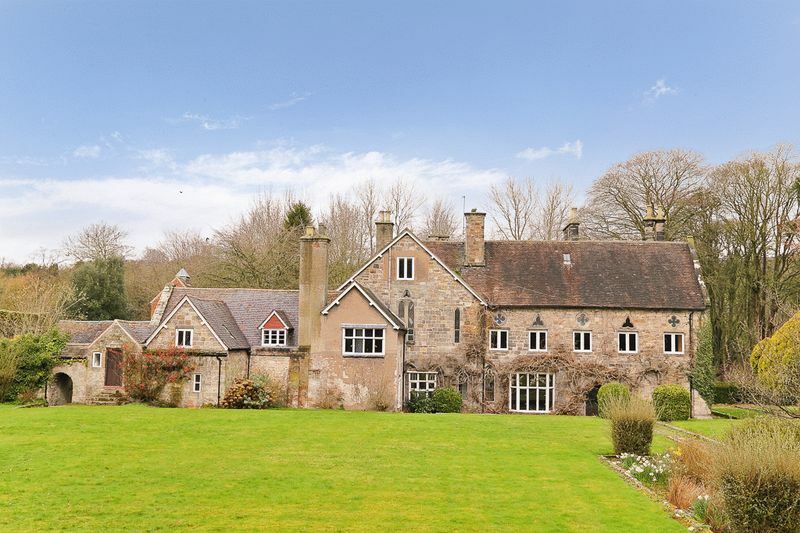 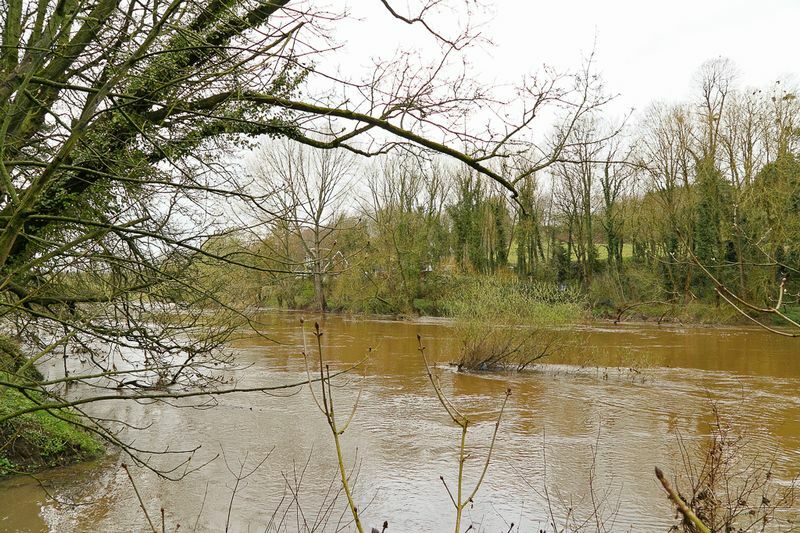 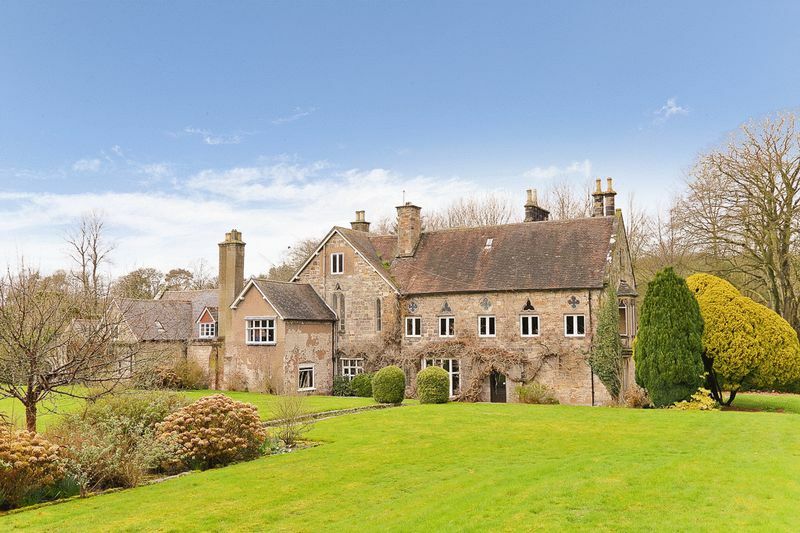 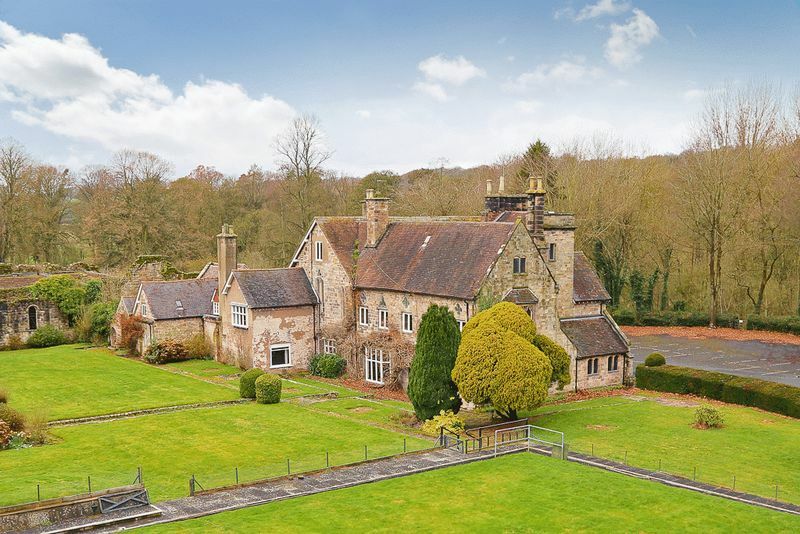 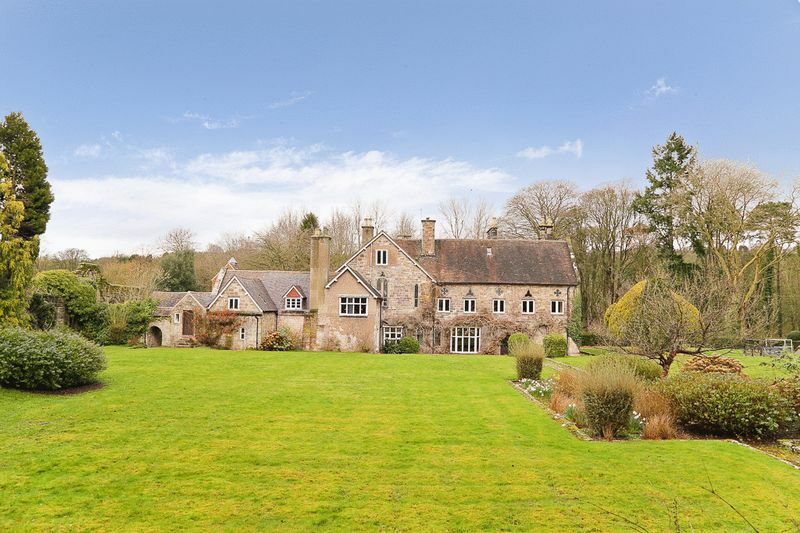 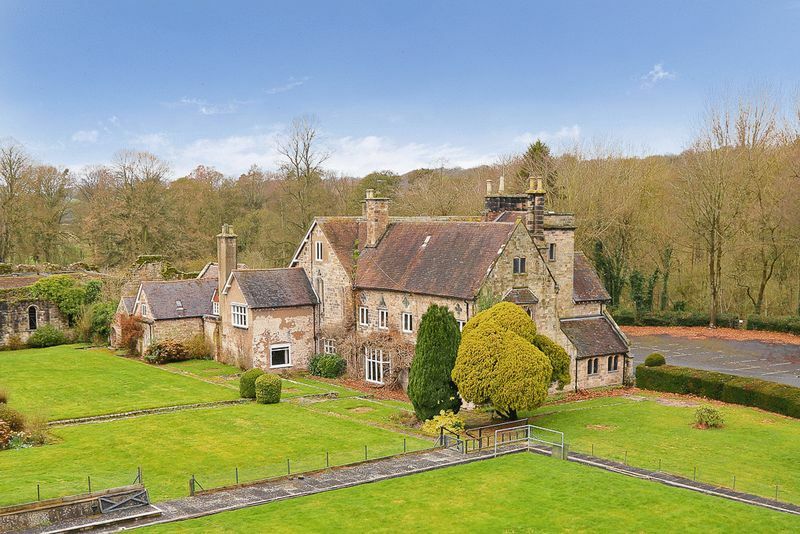 The property overlooks Buildwas Abbey with a section of the River Severn bordering its grounds. 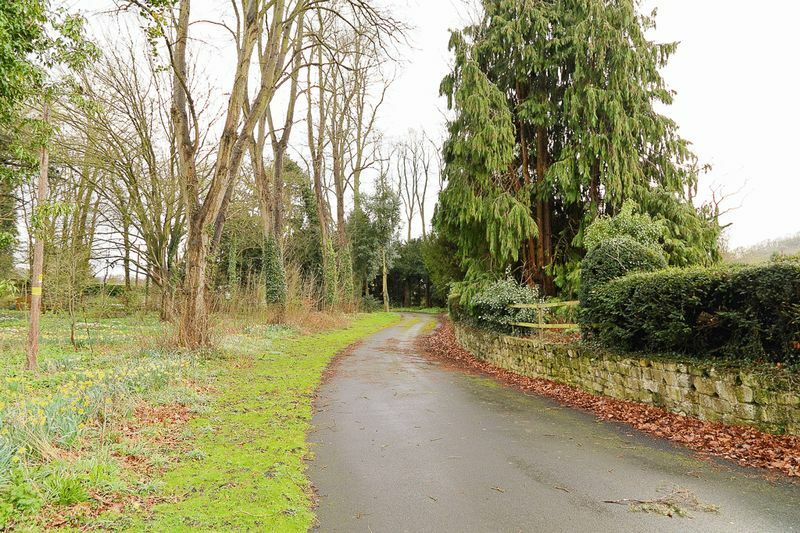 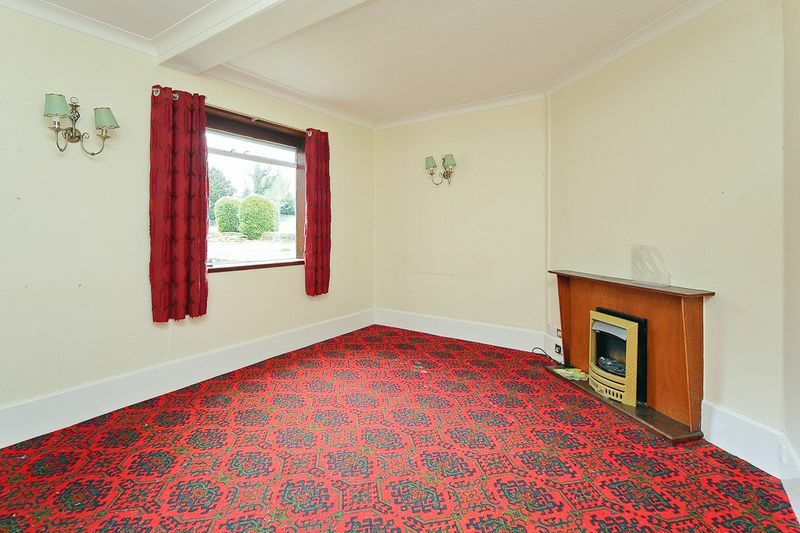 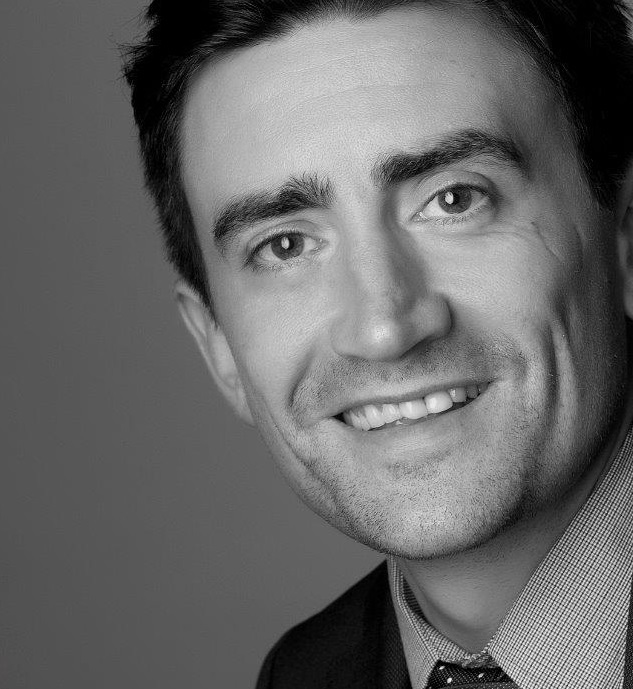 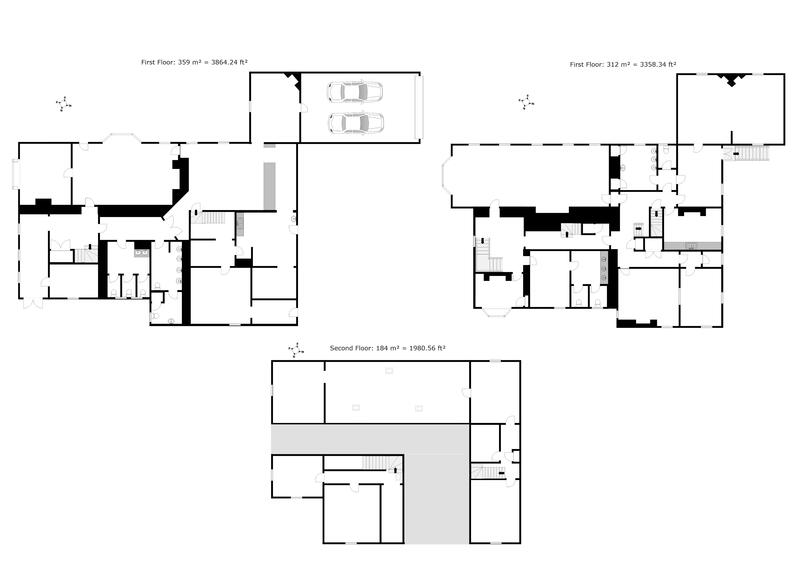 Easy access to major road network and transport links. 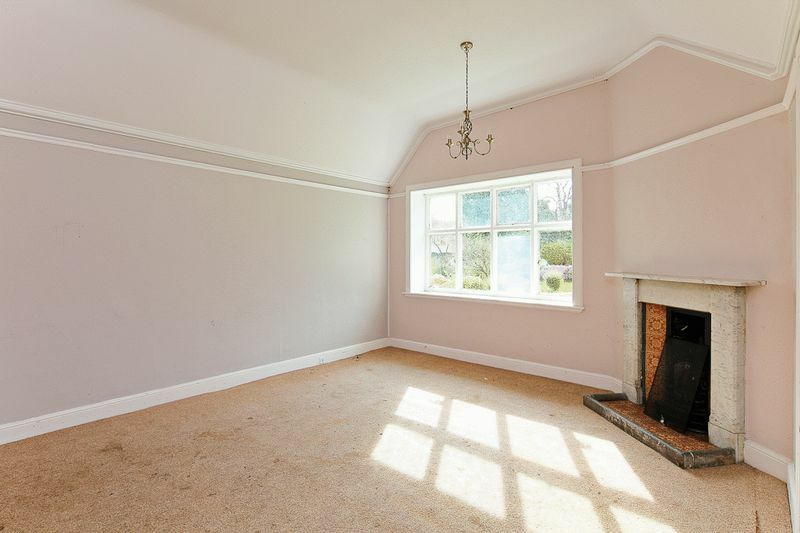 Purchase price is subject to VAT.